For your electronic hair straightener, you must be in need of a large cylindrical cardboard tube packaging box that fits its form while being enough robust, here we present you such one. 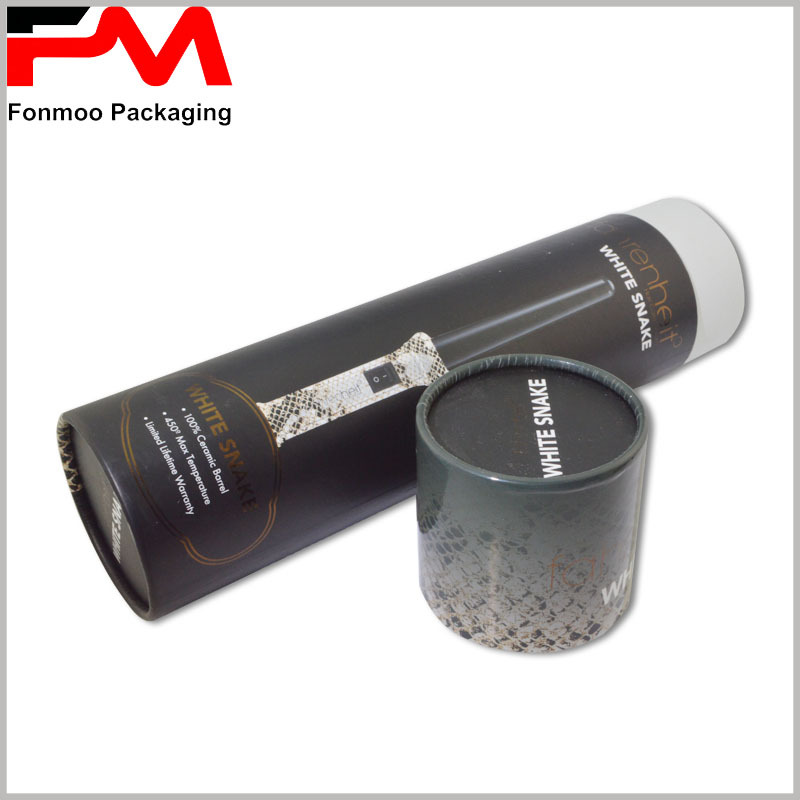 This tube box is thin and long, so as to ensure the strength of structure, it is made by high quality 350g cardboard decorated by refined 85g chrome paper. Fashionable black design with fade effect, the pattern is printed by CMYK printing, which is the best choice that ensures visual attraction while considering cost-saving features. The structure is classic body with lid, as for customers to take out and serve the device then put it back for future use under protection. 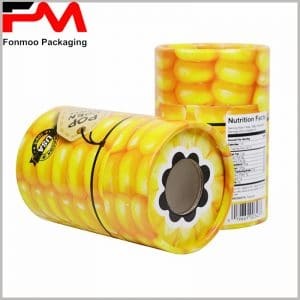 We are professional manufacturer for years working exclusively for tube packaging box. As our whole team ready to serve you with flexible condition and full possibility for customization, you can just tell us what you need and expect getting your ideal tube paper box for electronic hair straightener.